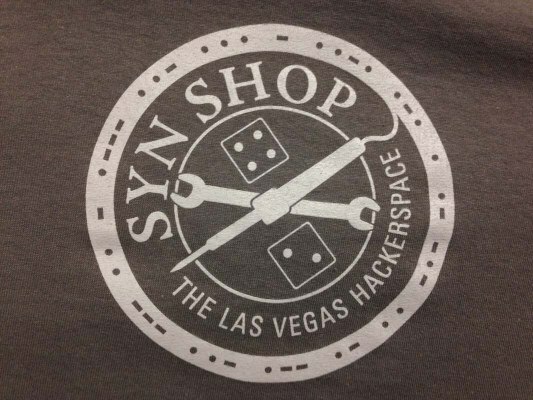 The hardware community in Las Vegas is small, but growing quickly. This community is made up of hackers, makers, artists, innovators, inventors, people of knowledge, and people who want to learn. There are amazing places for makers in Las Vegas to gather and create. SYN Shop was started in 2008, when a group of DIY enthusiasts decided that instead of hiding in our garages, workshops and offices, they should instead come together and start a community around the things they are passionate about. Suz Hinton says that in the past, most of the hardware enthusiasts in Las Vegas were isolated. Pawel Szymczykowski says one of the main challenges the maker community in Las Vegas faces is that the community is not established to the larger world. 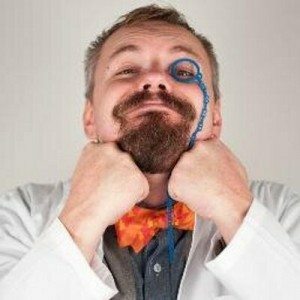 In his opinion, what makes the Las Vegas maker community unique is the city of Las Vegas itself. This growing community already has standouts in the group. “Andrew Boggeri is doing a fantastic job bringing people together with his LV Hardware group,” said Pawel Szymczykowski. “Though it’s been kept pretty well under wraps, we’re excited to see what comes out of Factorli soon. 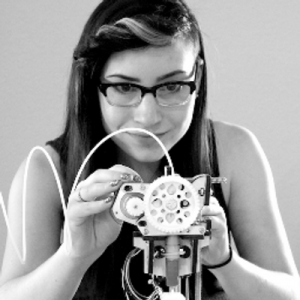 It’s a big investment in micro-manufacturing and those of us already in the hardware community would love to be more involved – it sounds very exciting!” she said. Interested in getting involved in this community in Las Vegas? Pawel Szymczykowski says if you have even a passing interested in hardware, you owe it to yourself to come to one of the great classes or meetups that are available here. 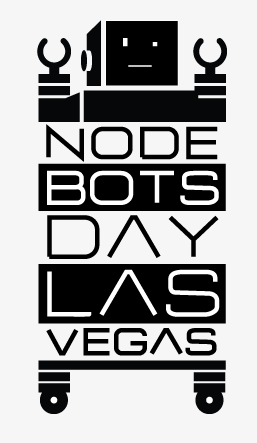 “If you’d like to learn the basics, try a SYN Shop class or an event like the upcoming Las Vegas Node Bots Day,” he suggests. “If you have an invention and want to know how to get started, you should definitely look into the Las Vegas Hardware Meetup Group or the Las Vegas Inventors.” Suz Hinton said. Do you guys teach how to solder resistors, capacitors, IC’s using soldering iron? I already know how to solder because im currently employed as a solderer. But I have two friiends who are interested to learn.